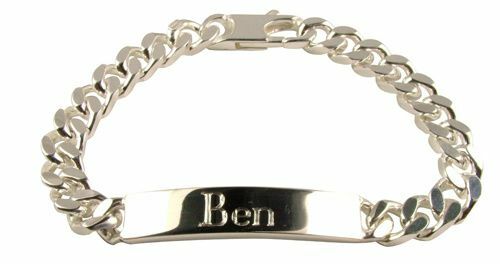 Personalised Silver ARE YOU A SUPPLIER? While you are waiting for your bride to walk down the aisle, you should look your best. Getting some silver pieces from Personalised Silver to adorn and complete your wedding ensemble will add that magic touch you need to look your most spectacular on such an important day. 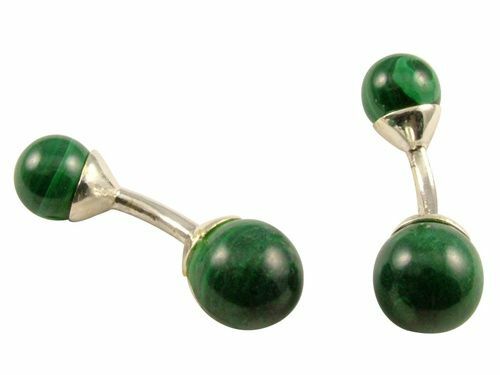 From cufflinks to rings, they have plenty of distinguished pieces to wear or to gift your future partner. 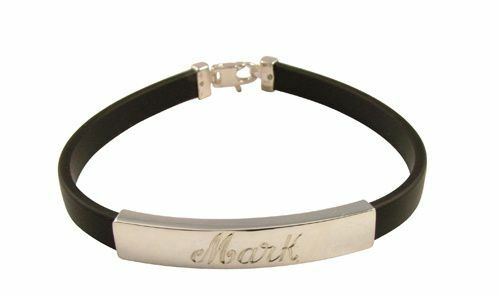 All of the pieces at Personalised Silver can be customised with engravings to really make the pieces special. 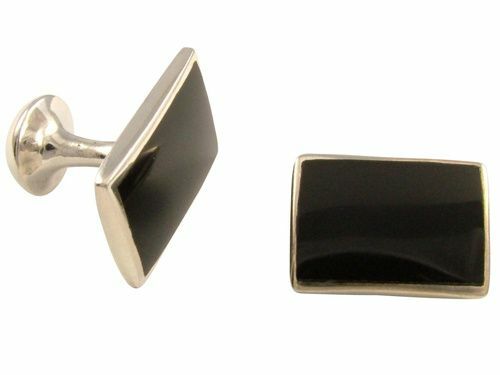 Imagine donning cufflinks that have you and your future spouse's initials engraved on them as you are about to say your "I Dos". 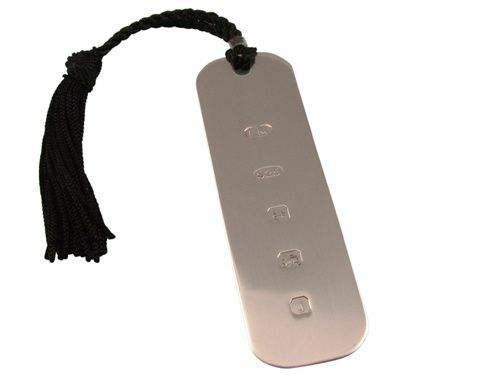 Personalised Silver strives for moments like those! 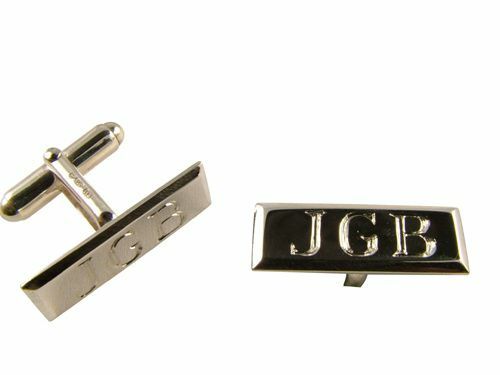 Some of the personalised silver gifts that you can have created at Personalised Silver as an accessory or a gift are cufflinks, key rings, tie slides, rings, money clips, bookmarks and pill boxes, among many other flawless and absolutely charming items.